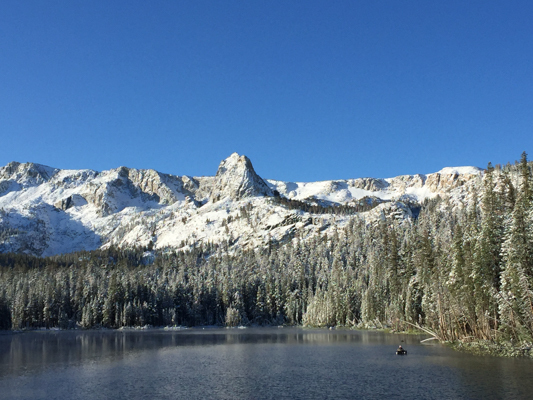 Mammoth – Fall is in the air and Snow is on the way! One September 17th Snowbrains reported that the 10 day forecast is calling for snow in California, Idaho, Montana, Oregon, Washington and Wyoming! 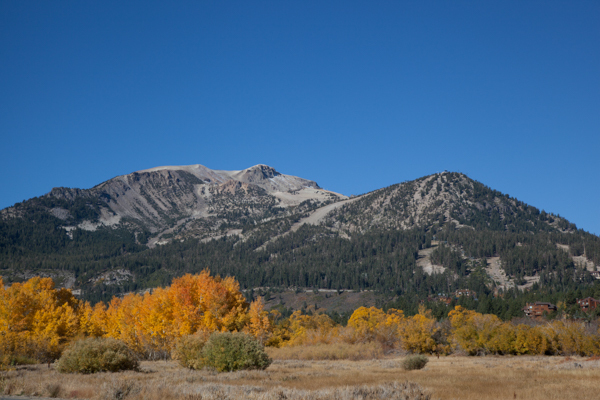 Click here to see the article Mammoth Mountain is due to open for skiing (snow permitting) on Nov 8th, that is just fifty days from today! Yippee!